Are you looking to start a diet that you’ll actually stick to this new year? 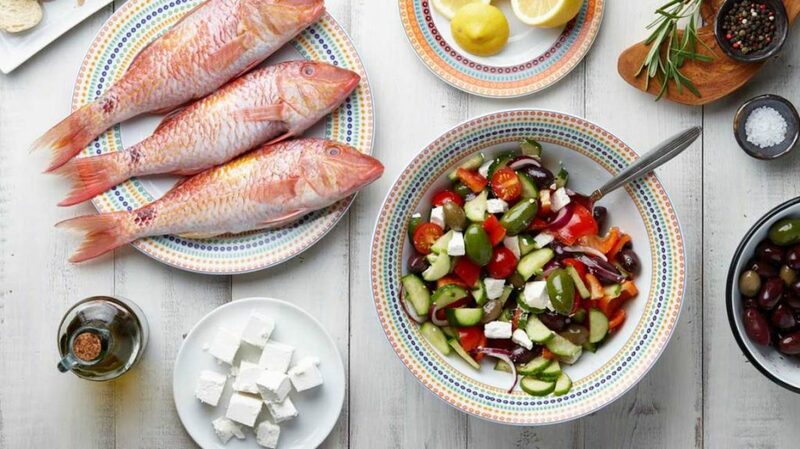 Maybe it’s time you considered following the Mediterranean Diet. 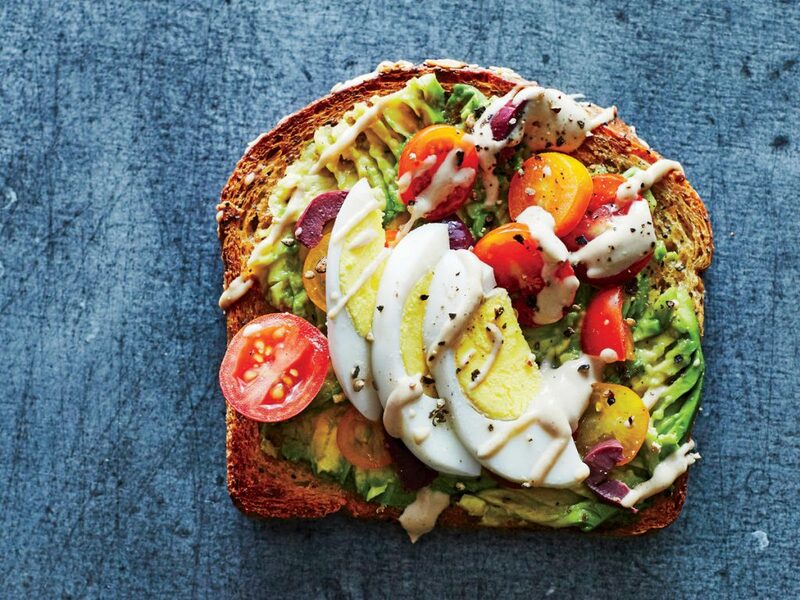 If 2019 is going to be the year that you prioritize your health, then trying out this diet could be the best way to go. It’s had a lot of success around the world, and it goes highly recommended by scientists because of its many benefits. What is it all about though? The intriguing thing about the Mediterranean diet is that it’s not actually one diet. It refers to the way that people in the Mediterranean live their life, but no two countries abide by the same rules. For instance, those in Greece don’t eat the same foods as those in Spain or France, yet they’re all benefitting from this revolutionary diet. That’s because it’s more about having a certain eating pattern than following a rigid diet. A lot of what you do is up to you, from how you keep yourself active to what you do and don’t eat. However, the diet does have some guidelines so you know what to do. The great thing about the Mediterranean diet is that no food group is really off limits. You can enjoy meals of all types; you just have to eat certain things in moderation. Anything that has fruit, whole grains, vegetables, olive oil, and nuts is always recommended, as is things with fish. If you’re a meat and dairy lover, you might need to control yourself as its suggested you only eat these things in moderation. Red meat, in particular, should be saved for the odd occasion, as should sweet things. You know what you can have regularly though? Red wine. One or two glasses a day is actually good for lengthening your life, apparently. It’s all well and good saying to follow this or that diet because they’re good for you, but where’s the proof. Well, several studies have been carried out that show just how successful the Mediterranean diet is at helping people lose weight. In 2008, a selection of obese adults lost the most weight after following a calorie-restricted Mediterranean diet compared to two other controls. A similar thing happened in 2010 when participants who lived on a low-carb Mediterranean diet had the most success with dropping the pounds. In 2016, a five-year study discovered that people who followed this diet were less likely to get bigger and even lose more weight. The Mediterranean diet doesn’t have to be hard, especially as it allows you to do things your way. When it talks of exercise, all it asks is that you do something you can sustain, rather than forcing you to go running for miles every other day. While some people probably like more structure with their diet, if that’s not you, then this could be exactly what you’re looking for. 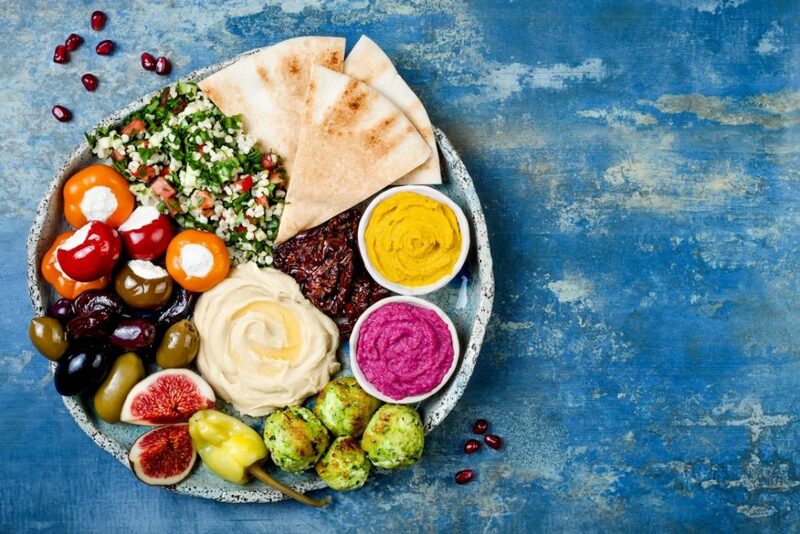 The evidence is all there, so why not give the Mediterranean diet a try this year?